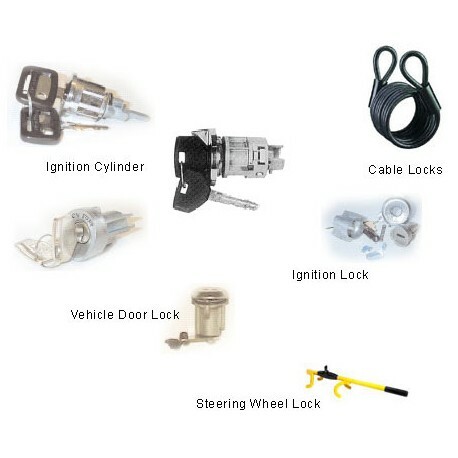 Automotive services include car door openings, automotive keys cut, duplicated or originated from the lock itself when no keys are available, keys and remotes programmed. Broken keys extracted from ignition, door, etc. locks. Ignition, door, etc. locks coded, repaired and replaced. 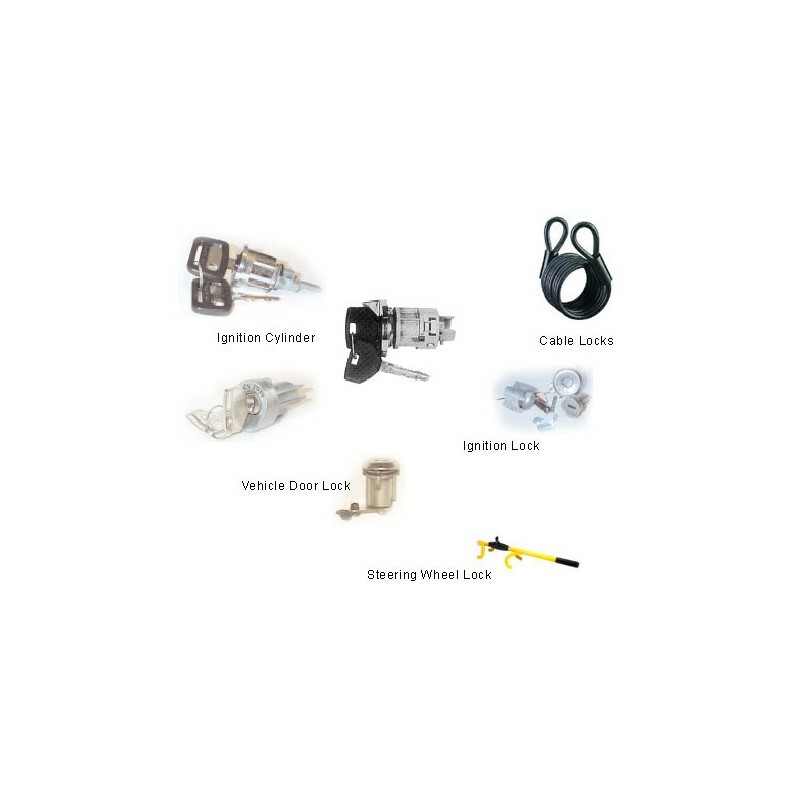 Automotive services include keys and replacement or lock repairs for motorcycles, boats, trailers, ATVs, snowmobiles, etc. Remote Skins are water-resistant skins that slip on to the existing remote. The soft neoprene will not fray and the tough vinyl window provides visibility of the remote buttons. They make many broken remotes usable again. 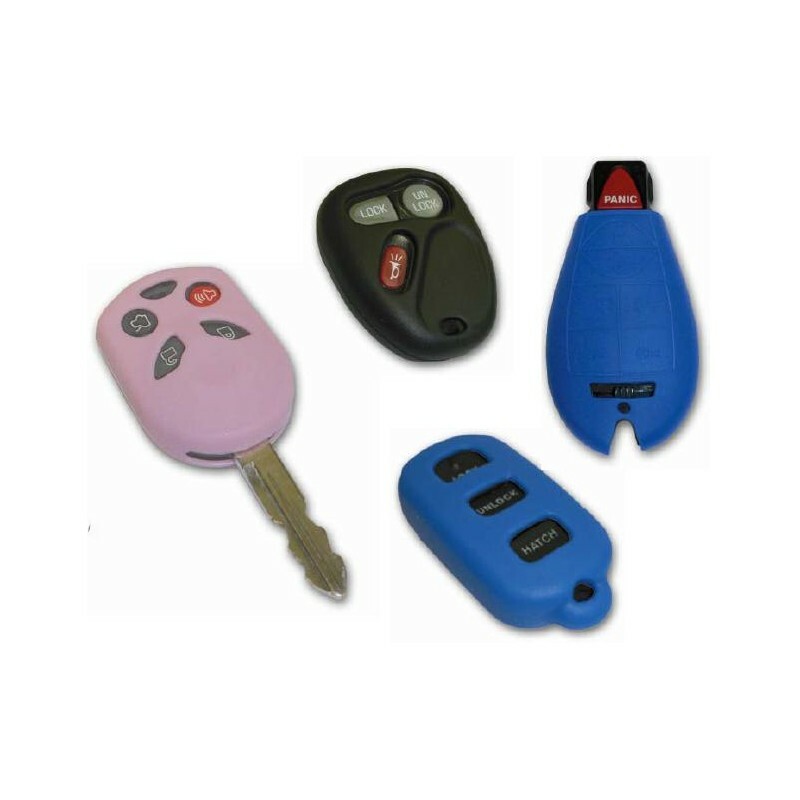 Jacket Remote Covers provide protection for automotive remote FOBS. They are made of lightweight silicone, much like protective cell phone covers. 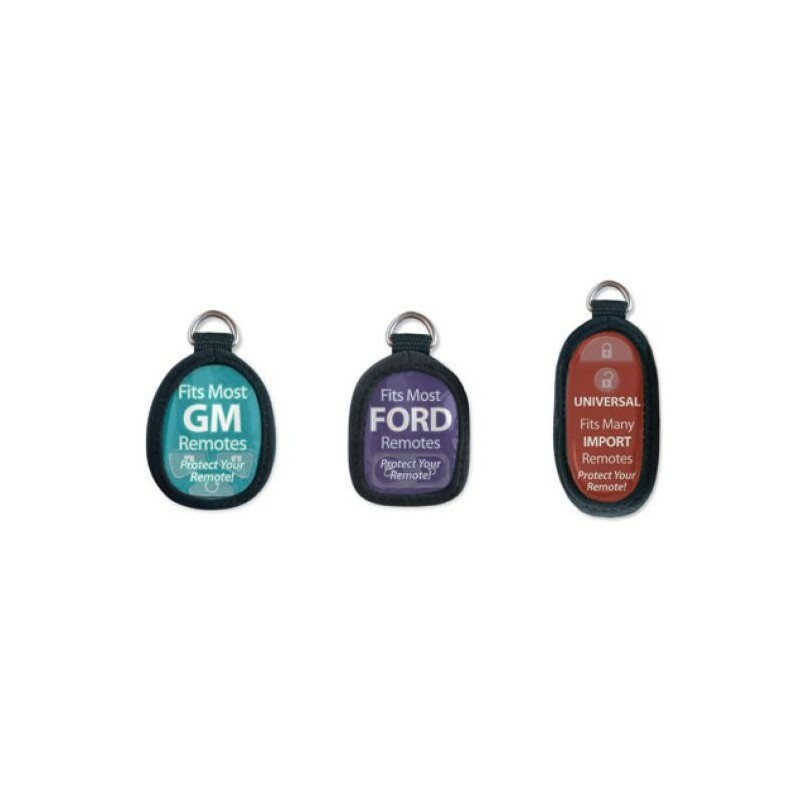 They have been designed to provide a “snug” custom fit for FOBS. 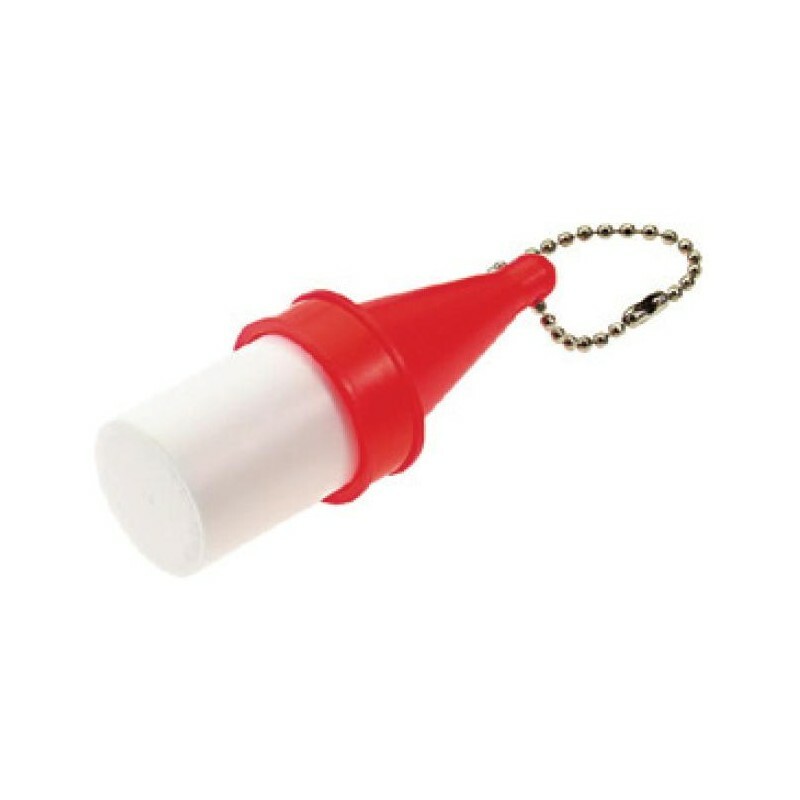 Key Buoys and Floats are designed for high visibility. 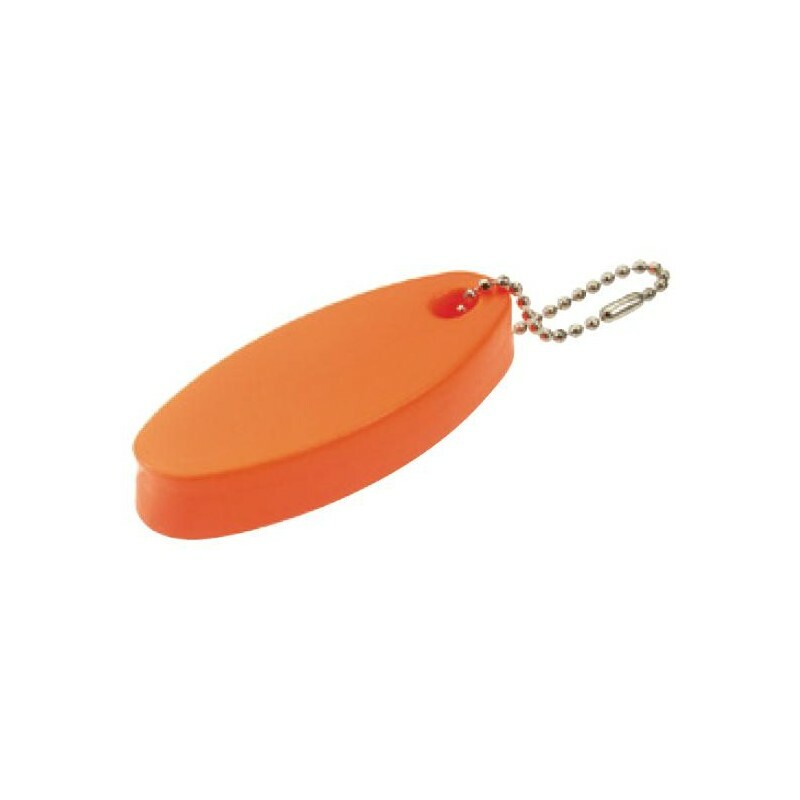 The Key Buoys are durable key holder that floats up to 5 keys. They are made of tough plastic with a 6” nickel-plated brass ball chain that won’t rust. 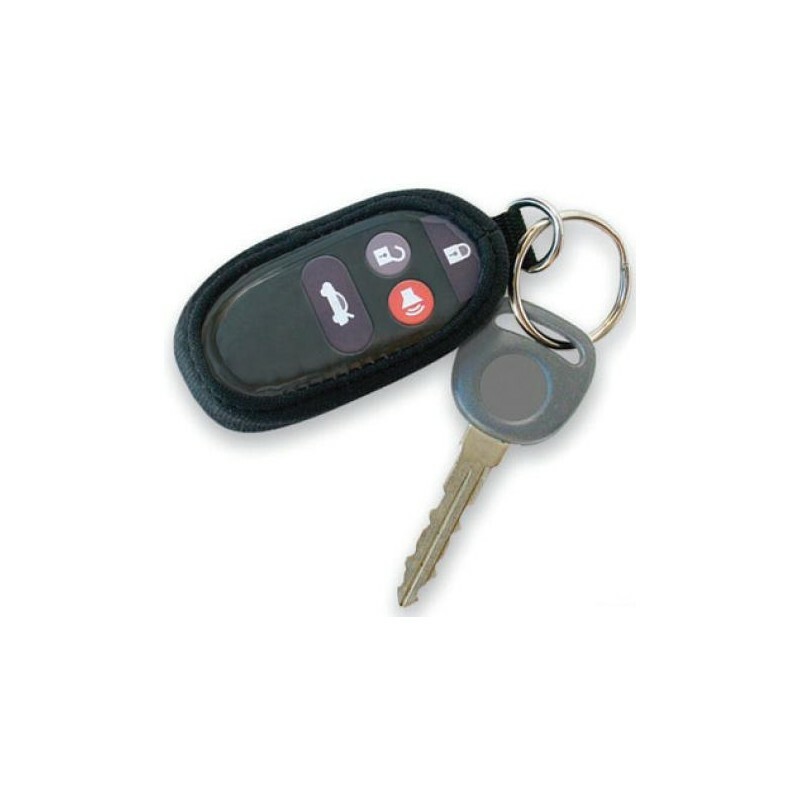 The Key Floats are soft foam key holder floats up to 5 keys easily. The vinyl-coated foam won’t break or crumble under stress and includes a 6” nickel-plated brass ball chain that won’t rust.